It’s been awhile since I write about Journal Prompts questions, so I’m glad I’m back to write one. There are a lot of questions to be answered but since I can’t answer them all at once, I’ll just do it one at a time. I hope I am able to write more often in the future. 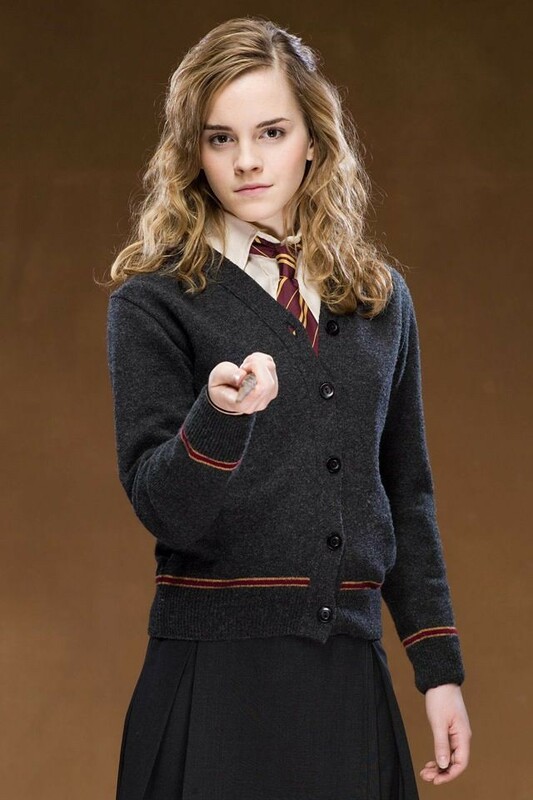 Who doesn’t love Hermione Granger, right? Well, perhaps there is one or two but basically, everyone loves her. She is smart and beautiful—at least when portrayed by Emma Watson, she is beautiful. Not to mention she is very brave, loyal to her friends, and kind. I would love to have a friend like her. What’s more exciting than all the qualities that she has is the fact that she can do magic. She is a witch, for goodness’ sake! Another reason why I would like to have her in real life. I really like magic—or interested, to be precise. But not some dark magic, but light magic. I really love magic and try to believe in magic. As for male character, I would like Nishimura Kazuto to come to life. 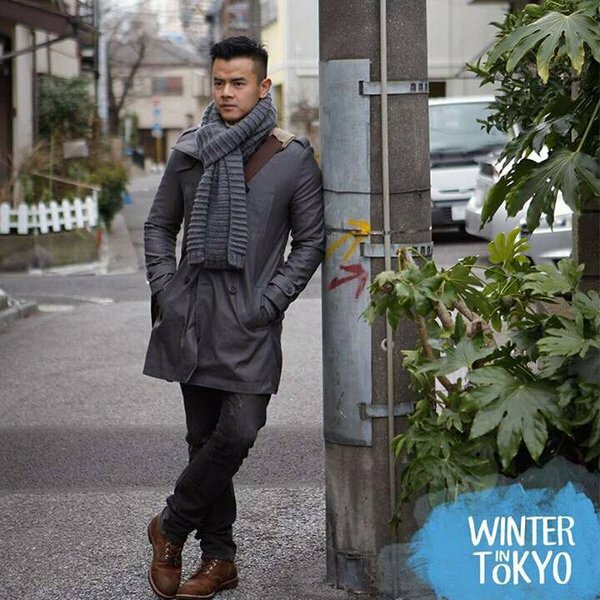 He is a character from a novel by Ilana Tan, Winter in Tokyo. It has been adapted into a film last year with the same name, Winter in Tokyo (2016). Kazuto is portrayed by Dion Wiyoko in that film. Winter in Tokyo is one of the best novels that I have ever read. Not only because the story is very good, but Kazuto is very charming, jaw-dropping guy that every girl wants to date. I don’t know about Dion Wiyoko but that’s what I think about Kazuto when I read the book. Like, seriously, he’s too sweet to miss and deny. He is an example of a perfect guy. I know perhaps some of you have better ideas, but I think Kazuto is the most realistic one. You won’t meet an Edward Cullen out there, but you can meet someone like Kazuto. Perhaps you all think, why choose him then? You can meet Kazuto in real life, but you won’t meet Sherlock Holmes outside the book. Well, because I like Kazuto. As simple as that. As far as I remember, he’s is the only male character that can make me jaw-dropping, literally. Others can make me jaw-dropping figuratively, but Kazuto made me literally drop my jaw. Plus, he is the most realistic one anyway. If he’s here right now, I will fall in love with him at first sight. The way he treats Keiko is just so sweet, lovely, and romantic. There are many characters that I would like to bring to life. I can’t pick only one character so I choose male and female characters, just to be square. Believe me, there are so many interesting characters that I want to bring to life. It’s really hard to decide only two characters—let alone one character. So, even though the question is one character, please spare me for picking two. I’m glad the question is from books. If the question was from anywhere—even manga, films, TV series, and anime—I wouldn’t know who to choose because there would be like a gazillion characters to pick, even though most of the films are based on books, but still, one can’t decide from that many awesome fictional characters out there. I guess that’s it for today’s post. How about you? If you have to choose one character from books—novels—which character would you like to bring to life? Tell me in the comment below. I am so excited to know. We might share the same character as well!